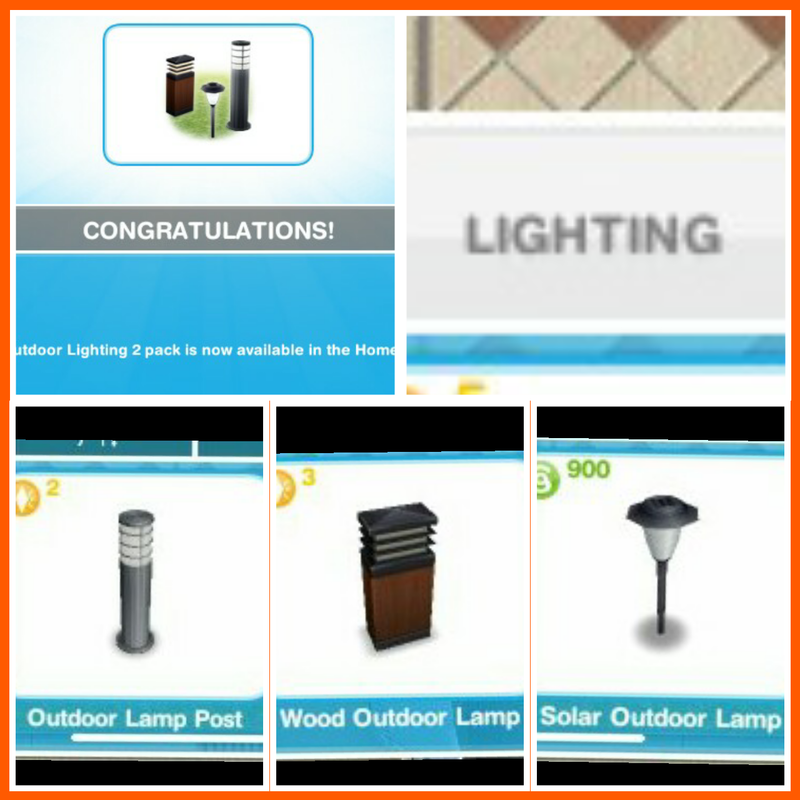 The outdoor event to unlock new outdoor items is back for 10 days! I am so glad this event is back! I have been waiting to be able to complete this one again for so long! 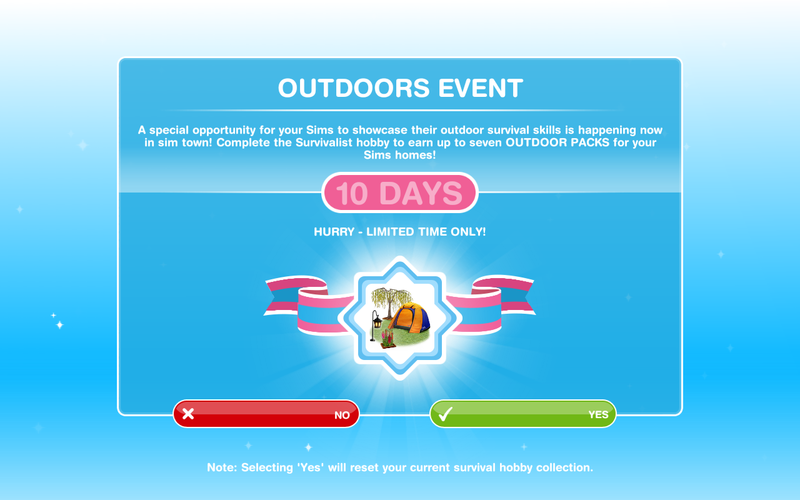 You need to complete the survivalist hobby 7 times within the 10 days time limit to unlock all 7 outdoor packs. 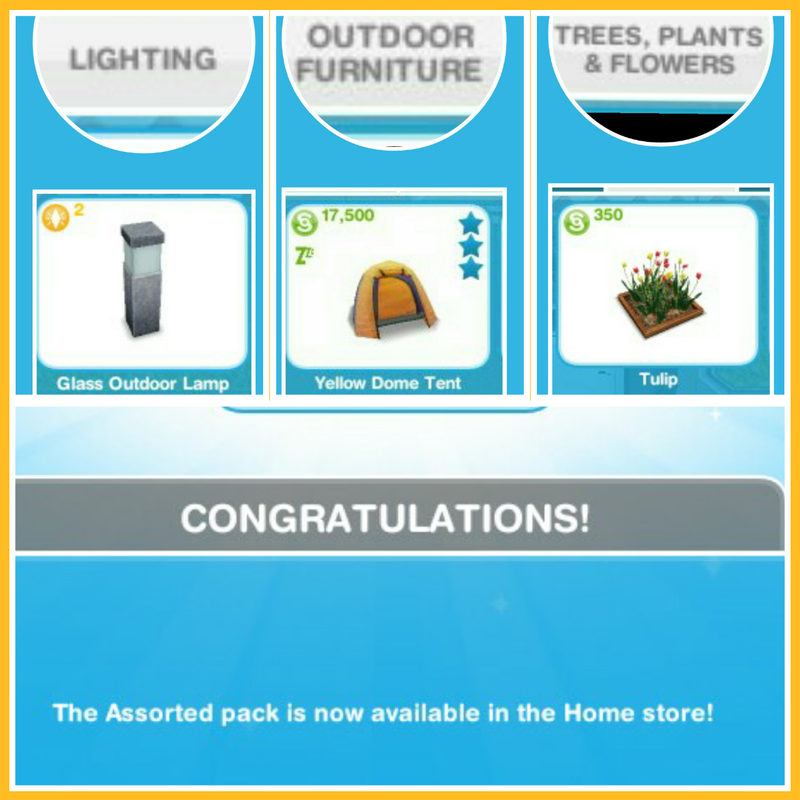 You get a new outdoor pack at random each time you complete it. If you completed this event before you will not get it again this time. 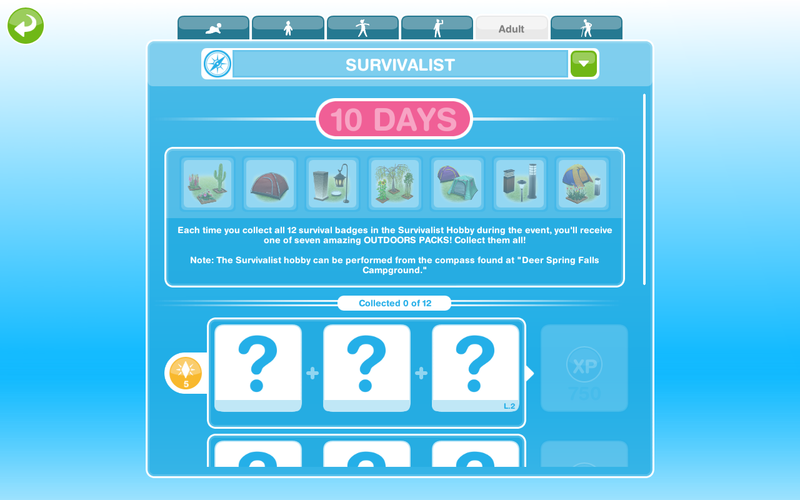 If you got some of the packs last time, you will only need to find the ones you have left to unlock this time, for example, if you unlocked 5 packs last time you will have to complete the survivalist hobby collection 2 more times this time to complete this event. You need to firstly accept this quest, it will remove the badges you have already created from the collection so you don’t get a head start. If you say no you can start it from the active tasks tab but you won’t get extra time if you start this late! Home Street- Gem and Voucher Pack Giveaway! Oh that is annoying! Hopefully you will find it soon! 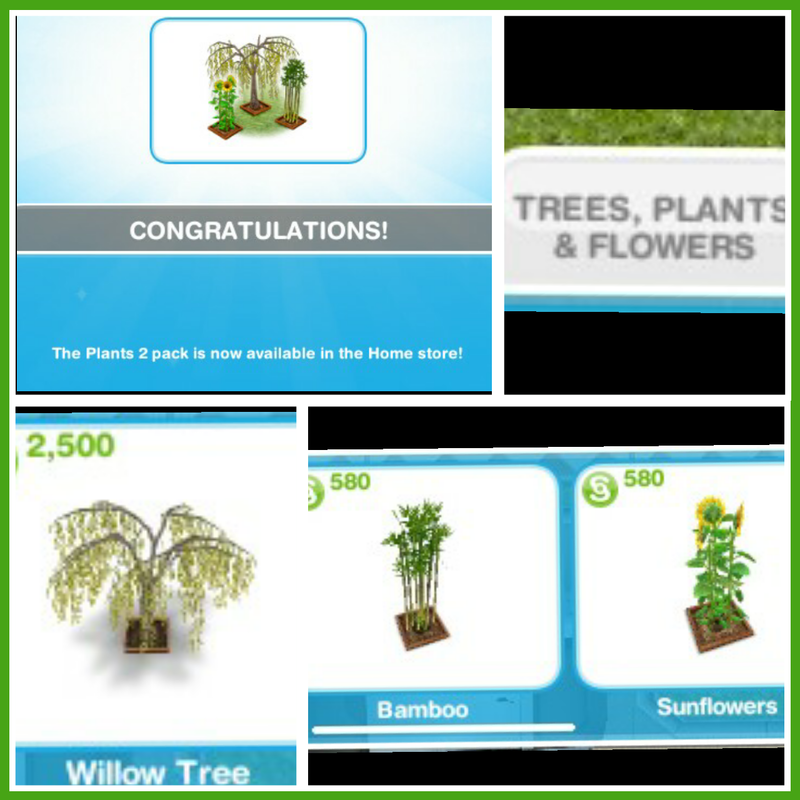 2 sims doing this and I’ve unlocked 2 packs with less than 2 days left. /: One of the most annoying events I’ve done! 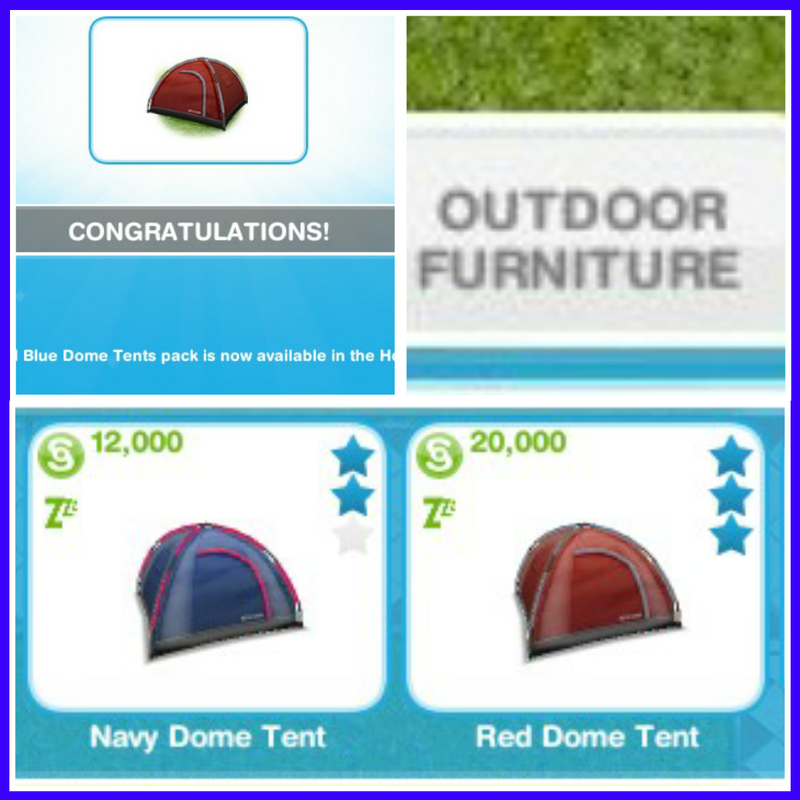 Luckily the prizes aren’t anything to get too excited about. How has your progress been? I managed to get 3 packs, using LP every half an hour almost but I only really wanted the third pack anyway- I needed those spot lights! 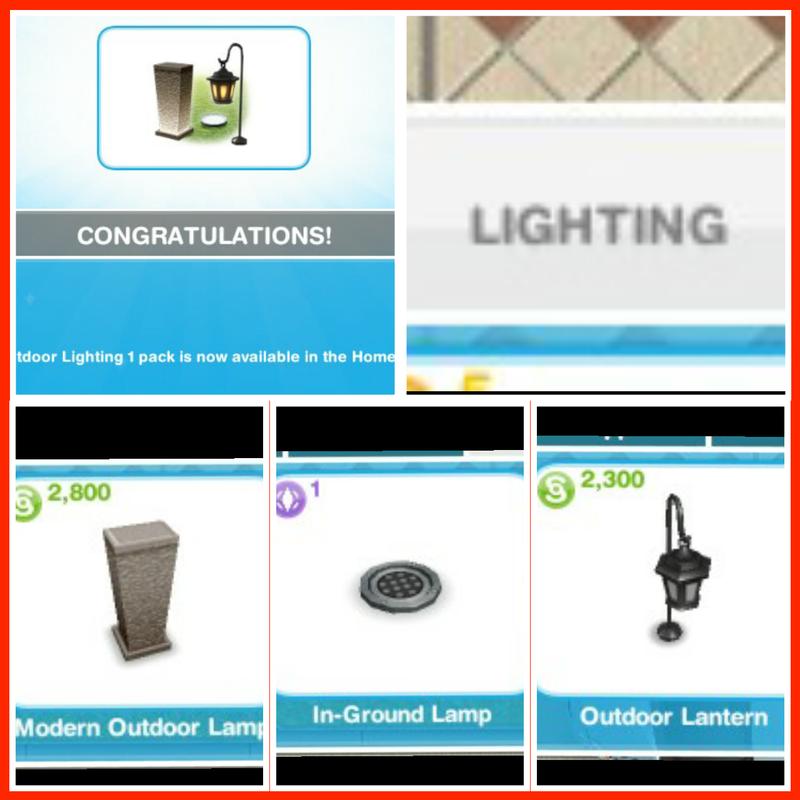 I like the prizes but this one is really tedious to complete even with using LP to speed it up. I much prefer the fashion, fitness and baking ones that you can assign a crew of ten sims to do it. 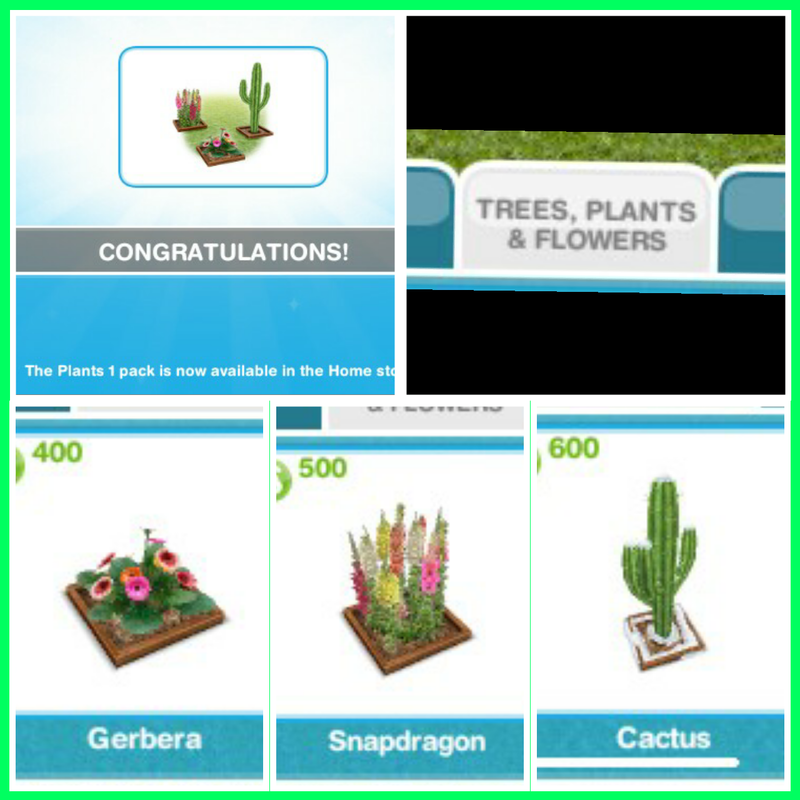 The ones that take too long or where you can only assign one or two sims are excruciating. 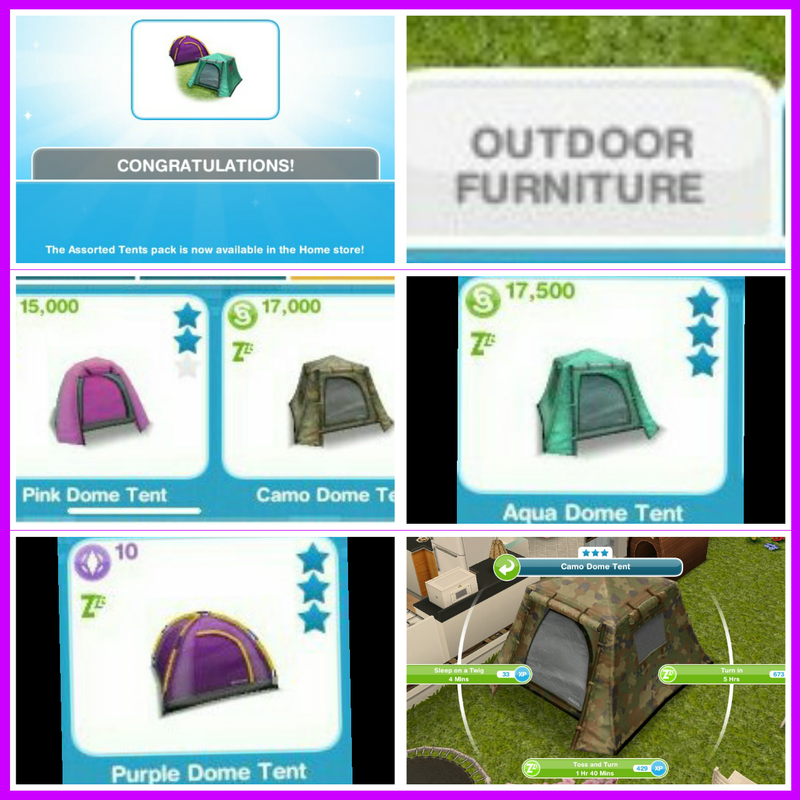 Love those tents and outdoor lights though! How long have you been waiting for it to come back?! I’m unfortunately not going to complete it in time. 😦 didn’t realize I could send other sims. It was last available in 2016, hopefully we won’t have to wait that long for it to return again!